New Medicare cards will come out soon, don't get scammed! Are you enrolled in Medicare? Expect a new card soon, but don't let scammers fool you. 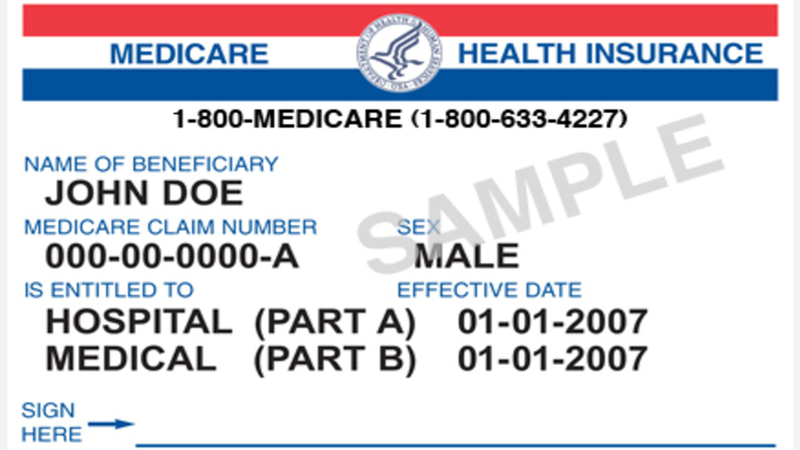 The new Medicare card is supposed to help protect against identity theft. The new card will not display your social security number as the old cards do; instead, the cards will have a unique ID. With 44 million cards going out in the mail, officials are warning that scammers will try and take advantage of you. North Carolina Department of Insurance Commissioner Mike Causey is making sure Medicare recipients know that they do not need to pay or provide supplementary information to receive their card. Medicare's website also says that they will never reach out for personal and private information. If you get a call from someone threatening to cancel your benefits without further information or payment, hang up. Officials said the process for replacing these cards is automatic and Medicare beneficiaries do not need to take special actions to receive their new card. Users should have their Medicare card delivered to their home address by April 2019.